New, improved! 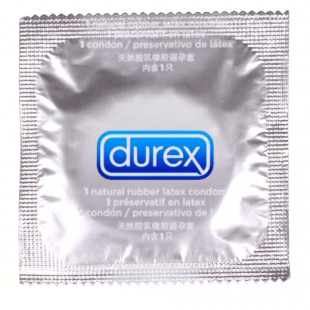 The thinnest latex condom in the U.S. featuring a new shape. Designed for the discriminating consumer demanding the maximum in feeling. 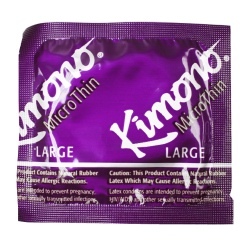 Kimono MicroThin intelligently combines sheer thinness with ultimate strength. The ultra thin and ultra strong condom. 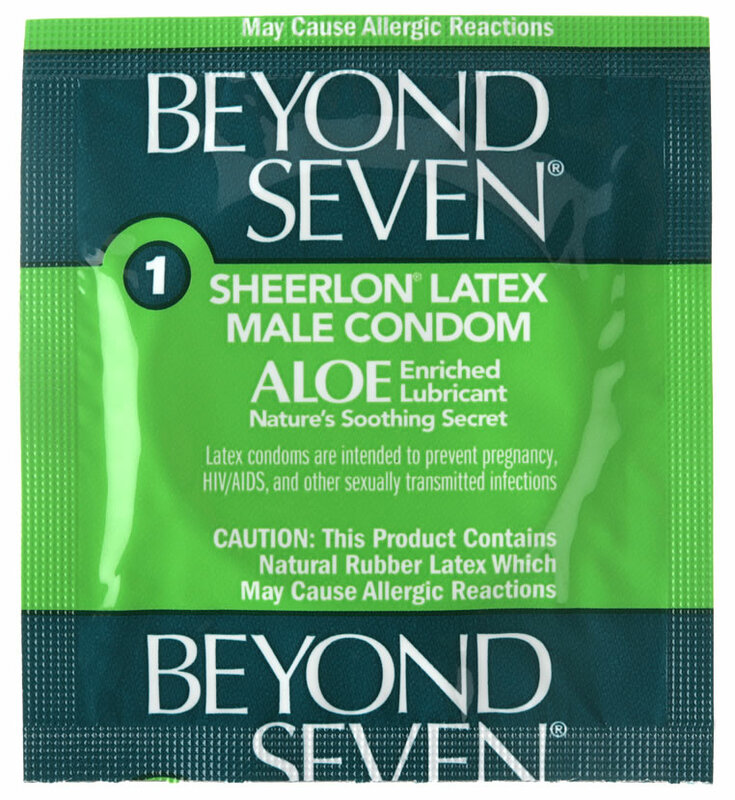 Seductively sheer; the thinnest condom in the U.S. Luxurious packaging gleams elegantly. Precise straight-sided body for effortless donning. Extra durable for exceptional reliability. Transparent and scentless for the most natural experience.